Working safely at height means putting your trust in Personal Fall Protection Equipment (PFPE). But how safe is the equipment? Unless it has been thoroughly edge tested, you simply can’t be sure. A new White Paper from Honeywell – experts in PFPE – looks at edges, edge testing, and related risks. Download it now to find out how to keep your employees safer at height. Keeping employees safer when they’re working at height and near edges starts with understanding the risks. 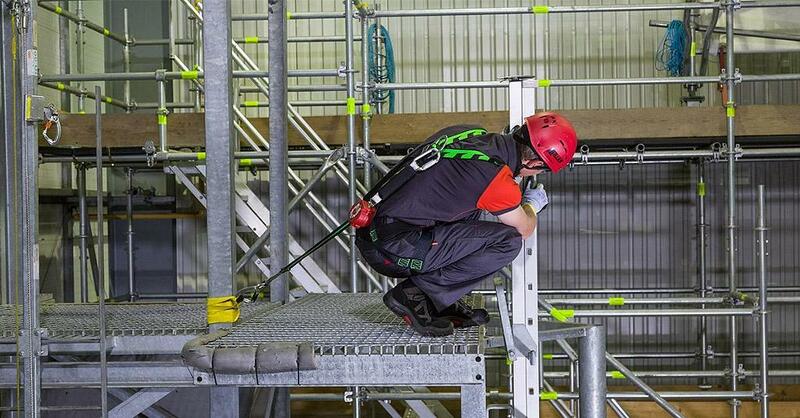 This Honeywell White Paper looks at the key edge-related risks, the selection and use of Personal Fall Protection Equipment, and the hidden dangers to be aware of. It’s essential information for anyone responsible for workers at height. Contact HSE Solutions for an Industrial Safety representative.